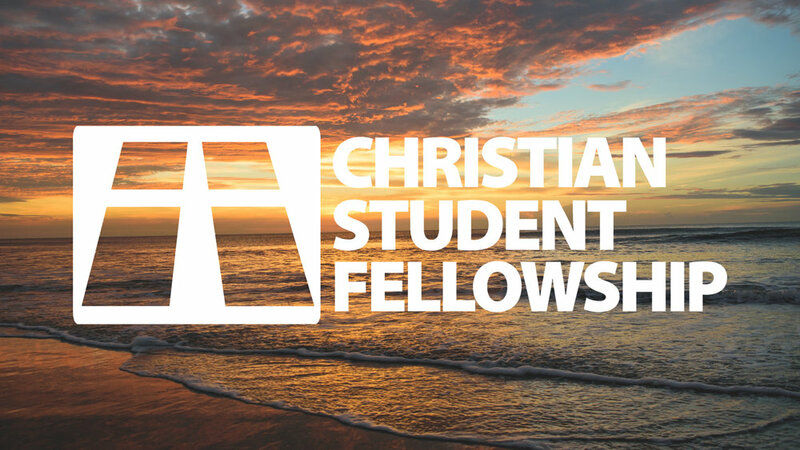 Christian Student Fellowship (CSF) is a student organization of Virginia Commonwealth University with roots in the non-denominational Christian Church/Church of Christ. CSF has grown from a handful of students to an exciting community of college students who desire to be used by God to make a difference in the lives of whomever God places in our path. CSF exists to foster student’s connection with Christ, the Church and their community. We want to see students to understand the depths of God’s love for them, grow and thrive in discipleship relationships, and connect them to serving and loving the communities around them. GROUP NIGHT: We come together Wednesday nights at 7:30 pm at the Webb Center in the Virginia Rice Room. SMALL GROUP: Our small groups are a relaxing setting to develop a deeper relationship with God and other students. These meet at Perry Library Mondays at 7PM, Thursday at 3PM, and Friday at 3PM. Email us for the Room number. WOMEN’S SMALL GROUP: Small group specifically for college age women. Meet’s at the CSF Campus House (1330 Monterey Ave. Norfolk, VA) at 7:30PM. My name is Tyler Jackson and I'm from Northern Virginia. I studied Biology/Chemistry at Virginia Commonwealth University where I was pulled back into my faith through a campus ministry called CSF. It is now my pleasure to be serving as a campus minister on CSF's team down at Old Dominion University. I enjoy hanging out with my super adorable pup and listening to audiobooks as we walk.